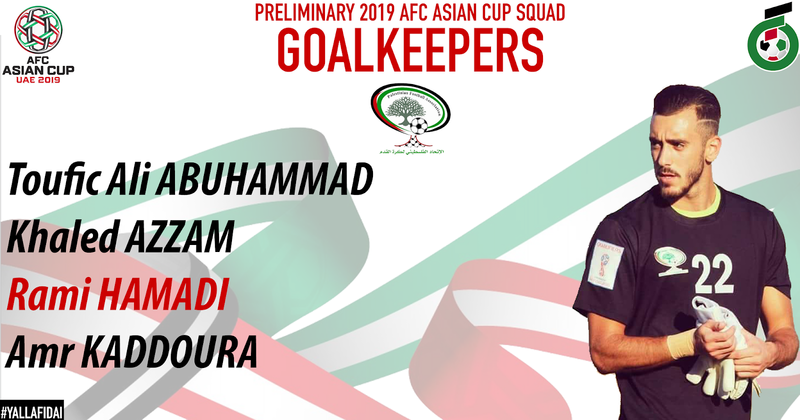 There are less than 30 days remaining until Asia's best lock horns at the 2019 AFC Asian Cup in the UAE. 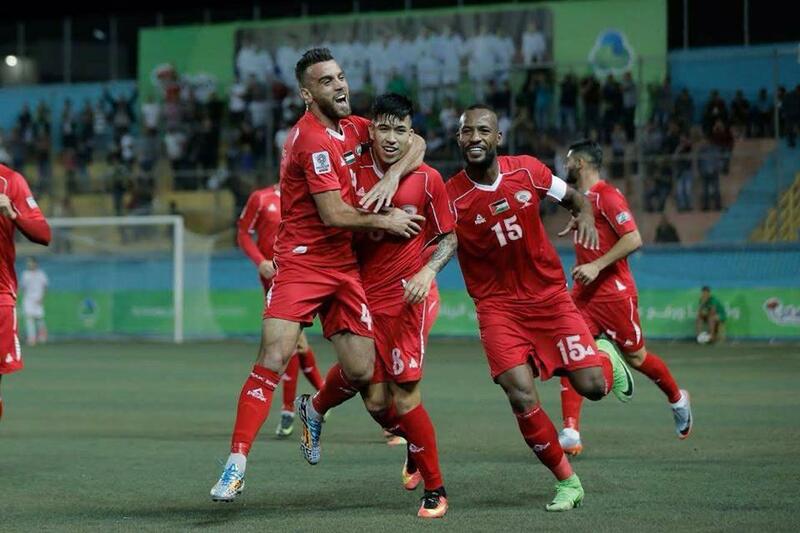 Palestine's second straight qualification for the tournament came in extremely different circumstances to the first. It might be taken for granted but that was a qualification campaign for the ages. Palestine had an extremely convoluted route to Australia. The AFC had arbitrarily decided that half the continent could not enter the qualifying tournament. 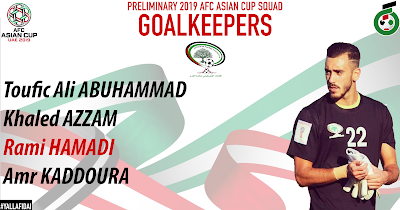 With Palestine left in the cold, their first attempt at qualification (the 2012 AFC Challenge Cup) fell short as they lost 2-0 to eventual champions Korea DPR in the semifinal. Two years later, Jamal Mahmoud delivered the goods despite very little support from the Palestine Football Association. Mahmoud eventually left the post, but embarrassment and exposure to the continental showpiece convinced the PFA that investing in the national team was worthwhile. The rejuvenation of the national team started with a changing of the guard. 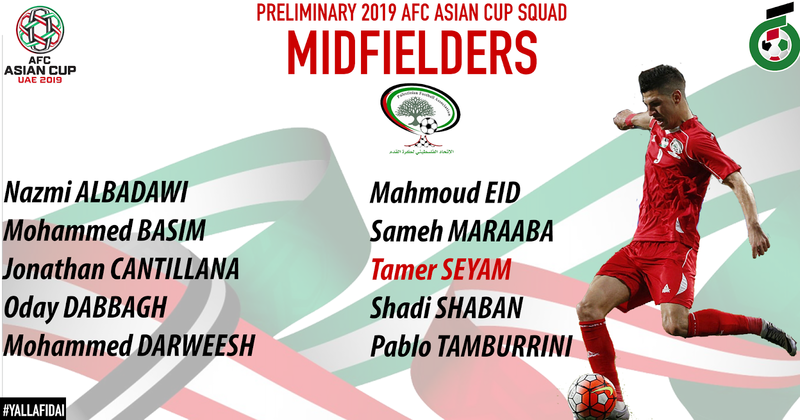 Ramzi Saleh, Husam Abu Saleh, Raed Fares, Musa Abu Jazar, Murad Ismail, Hesham Salhe, and Ismail Amour never played for the national team again after the 2015 Asian Cup. The attack, which was once entirely reliant on Ashraf Nu'man and Abdelhamid Abuhabib, was handed over to younger players- many of whom now ply their trade abroad. 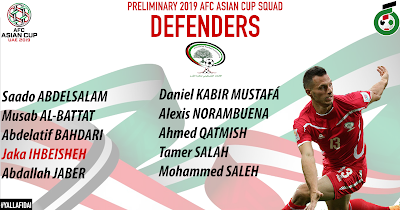 Only 9 the 21 players (yes- not 23- as no replacements were called in for Haitham Dheeb & Alexis Norambuena) that were part of the 2015 Asian Cup appear in the preliminary list for the 2019 tournament. The search for talent has been relentless; 52 players have been called up since the last Asian Cup. A whopping 32 players were handed debuts in that time frame- with many since becoming national team stalwarts. Positionally the team is made up of 4 goalkeepers, 10 defenders, 10 midfielders and 4 forwards. There is a possibility of an eleventh hour addition in the form of Dani Schahin who is awaiting FIFA's approval in regards to his nationality switch. For all the information we have. We do not know what the expanded list- that could include up to 50 players- looks like. 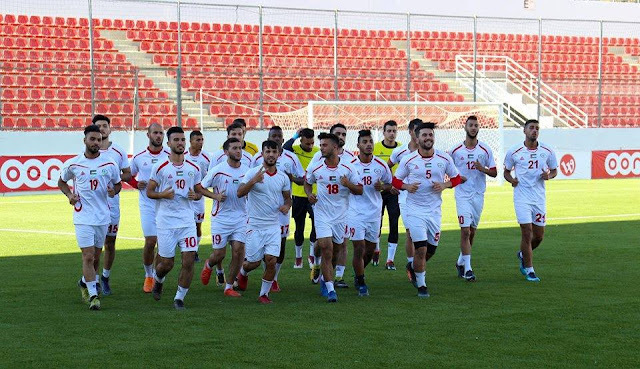 Many fans have bemoaned the absence of Ahmed Awad and Islam Batran for all intents and purposes these players will not be flying out to the UAE. Should an injury occur before the start of tournament, Ould Ali will be allowed to call up players from this expanded list. That said, with 28 players in camp it remains unlikely a player not in the preliminary list sneaks in. This position is the easiest one to handicap. The choice is simple, either Amr Kaddoura or Khaled Azzam will travel as the third choice goalkeeper. If Kaddoura is the the third choice goalkeeper- he will have a chance to backup Rami Hamadi. 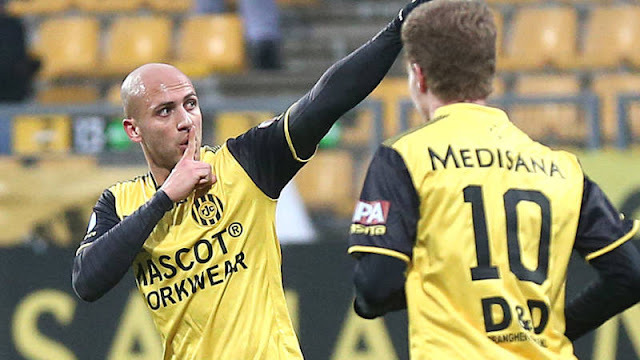 If reports are to be believed Kaddoura will be given a chance to play in the one of the December friendlies. There are a group of players that are near locks to make the final squad. Abdelatif Bahdari will captain the side and the backline will more than likely feature Mohammed Saleh, Abdallah Jaber, and Mus'ab Al-Battat as starters. Past the likely starters, the picture becomes murkier. Haitham Dheeb's absence is a big blow and will force Ould Ali to think about who can take his place. The fullback positions seem to be a little more straightforward. 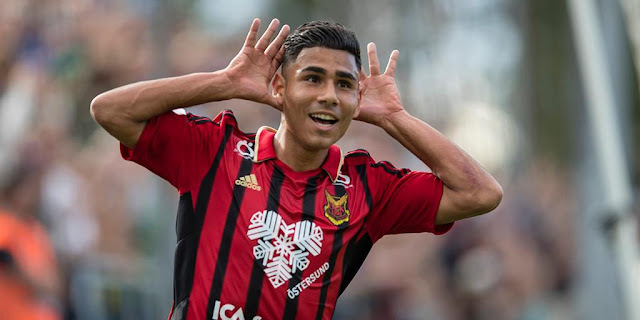 Alexis Norambuena played superbly in the friendly against China and should be included in the side- whether or not he can double as a centreback at international football remains to be seen. Jaka Ihbeisheh's return from a rib injury also provides a viable alternative to Mus'ab Al-Battat and his versatility means h.
Ahmed Qatmish, Daniel Kabir Mustafá, Saado Abdel Salam, and Tamer Salah are the players who will do battle to make the final squad. 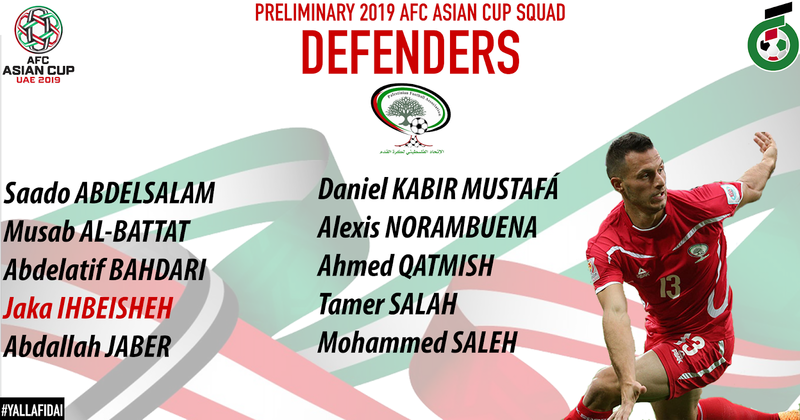 Qatmish and Abdel Salam are uncapped. Mustafá has not played for the national team in five years while Tamer Salah has been error prone in the games he has appeared in thus far. At least two players will get the chop. Something tells me that there will be a surprise or two based simply on what happens during camp. While this site has expressed its displeasure with Tamer Salah's current form it seems he does have a slight edge as the incumbent. With Ould Ali favoring a 4-2-3-1 formation it is very possible that no cuts will be made from this group. The Algerian places a strong focus on solidity and as such will most likely not gamble by sacrificing a defensive midfielder to take an additional forward. 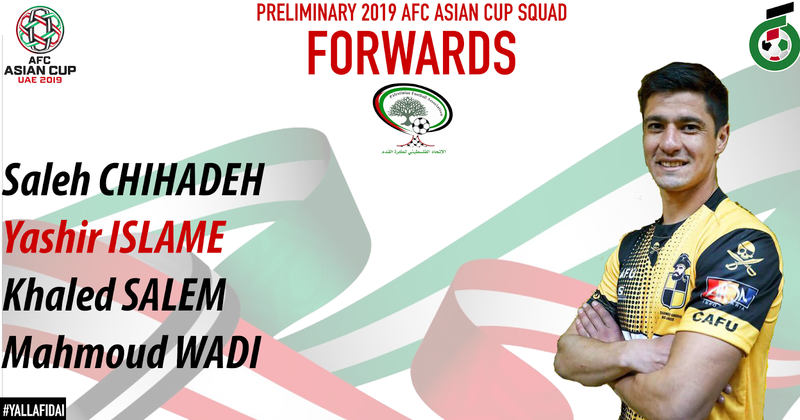 If a cut is to be made from the group; Shadi Shaban seems to be the most likely victim and will need to have a solid camp to ensure he makes the final squad. How many forwards will Ould Ali take to the big dance? It seems implausible that four make the trip and if Dani Schahin's paperwork comes in on time it could spell doom for other names on this list. Let us start with the guarantees. 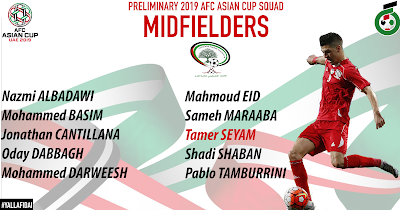 Yashir Islame will lead the line at the Asian Cup. Mahmoud Wadi seems to be the leading alternative candidate while the other names on the list will face an uphill battle to state their case. Khaled Salem brings power and pace to the table but his decision making in the final third can let him down. That breakaway he led against China should have resulted in a goal- but he decided to shoot straight at the goalkeeper instead of squaring the ball to Islame for an easy goal. Saleh Chihadeh has the biggest hill to climb of the four players in the current list. He is a completely different type of forward and does not have the same physical presence of his rivals. If he is given a chance to start one of the friendlies; then maybe he can force his way into the squad but it will be heavily dependent on his ability to score. You can purchase game worn gear or an official Palestine jersey as part of your donation!